Stories are everywhere: a notion perhaps too airy to be true, but little by little when ideas come down from the sky and words reach up for them, they greet each other as friends. I was born in Tehran and grew up in London, Orange County, and Seattle, eventually moving to San Francisco in part because of the way William Saroyan described the city in his stories. 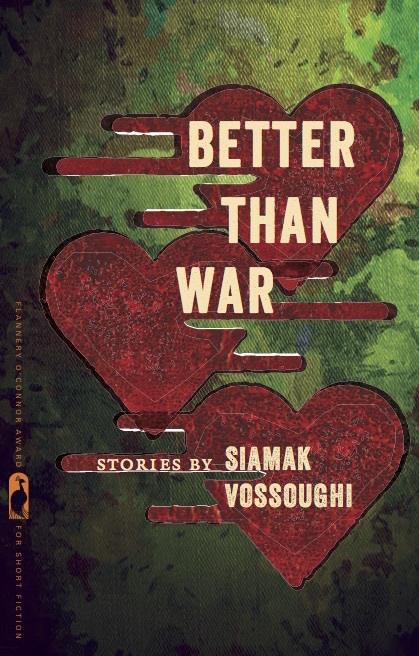 My stories have been published in many journals, and my short story collection, Better Than War, was published September, 2015. It received a 2014 Flannery O’Connor Award for Short Fiction. 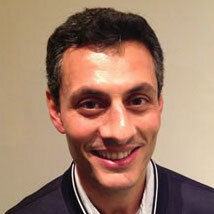 As an Iranian-American writer, I figure it is my job to write with love for Iranians and Americans. It’s a lonely business but I wouldn’t trade it.